Whatever material you choose, you&apos;ll need to take care attaching the frame to the boat, both to keep from damaging the boat and to make sure the frame stays in place. 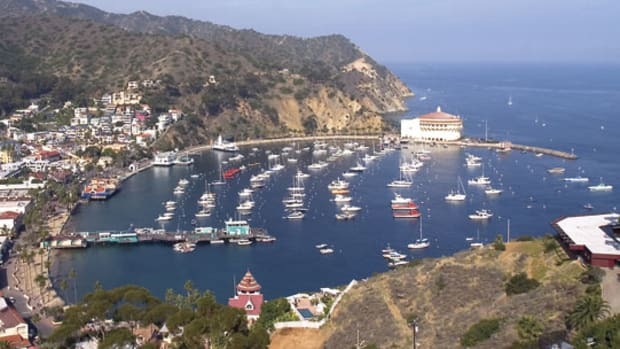 Indeed, the method of tying your cover in place will greatly affect its longevity as well as your boat&apos;s. The cover needs to be tied securely in place to avoid storms and winds from getting under the cover or letting the cover flog the hull. A winter&apos;s worth of storms and wind chafe can extensively damage the hull of a fiberglass boat. 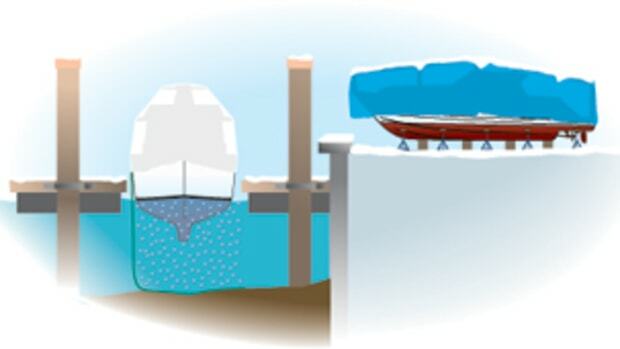 The cover should be anchored to the boat, not to the boat stands or blocking. 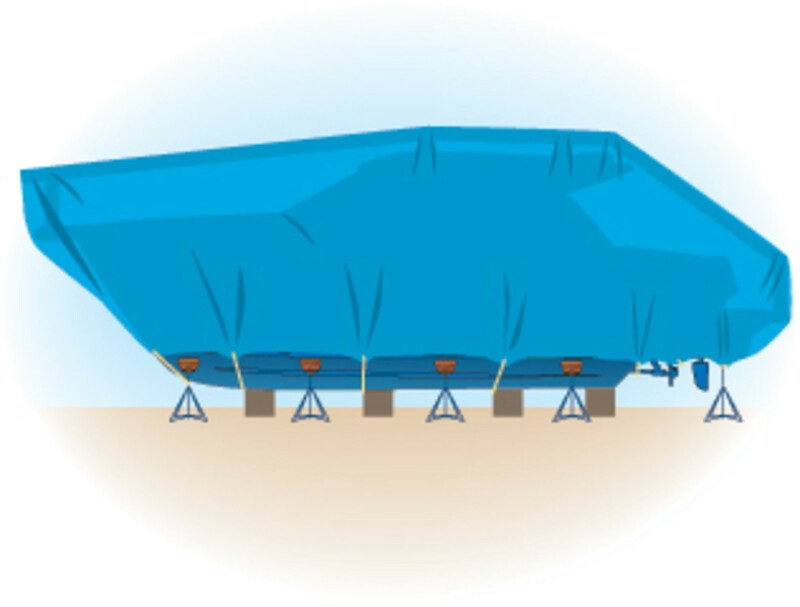 Covers and tarps with grommets can have the tie-down ropes looped from grommet to grommet under the boat. Try to keep loose material at a minimum; it&apos;s a prime cause of chafe. The cover can also be tied to weights, such as cinder blocks, placed on the ground or suspended from the grommets. Estimate how much weight you think you need, and then double it. The wind is stronger than you think.